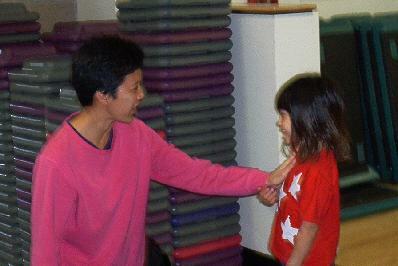 The Iddy Biddy Martial Arts Program at the Balboa Sports Center is a specially designed martial arts program for 3-6 year olds with a unique twist. Each participant is taught a complete kidnap prevention self defense program as part of their training. We give the child quality training and their parents peace of mind.